In a world where everything is mass produced I do love it when I come across a creative company who manage to make by hand and yet remain stylish. What Katie Did Next manages to present and package her products so they look like someone really cares. 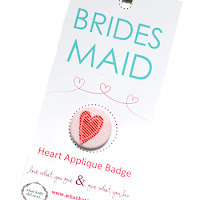 I would recommend anyone who is looking for an original Wedding favour to look at their website by clicking HERE. 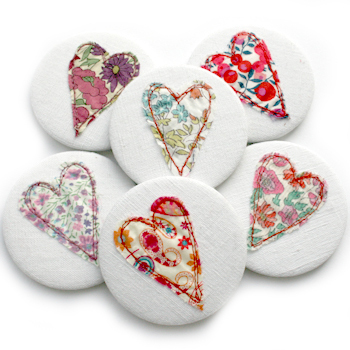 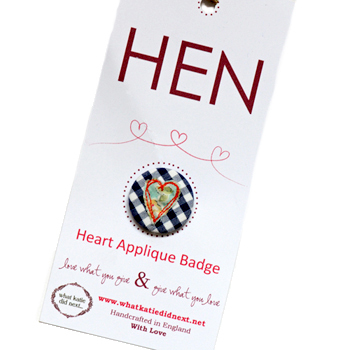 At £4.00 each these Hen & Bridesmaid's favours are a great deal! 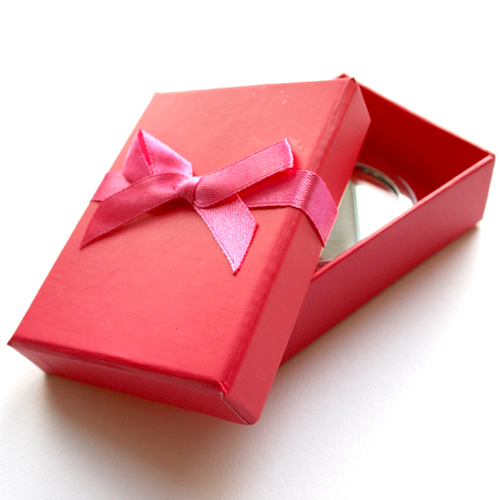 Cute favors!For sure whoever receive these favors will be fascinated and overwhelmed!